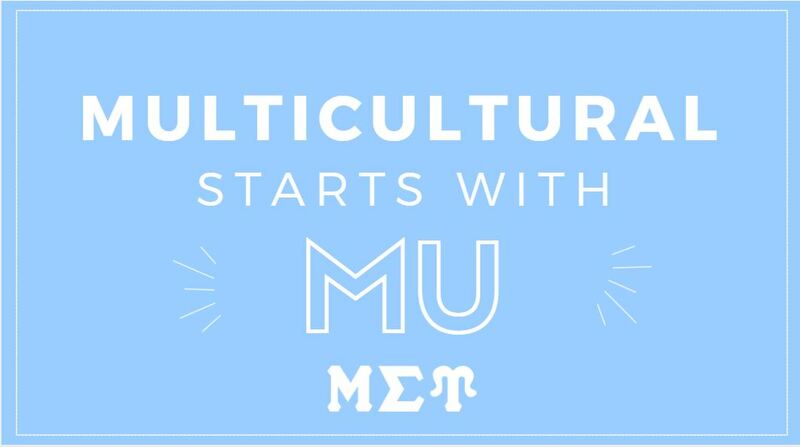 Multicultural Starts with MU! 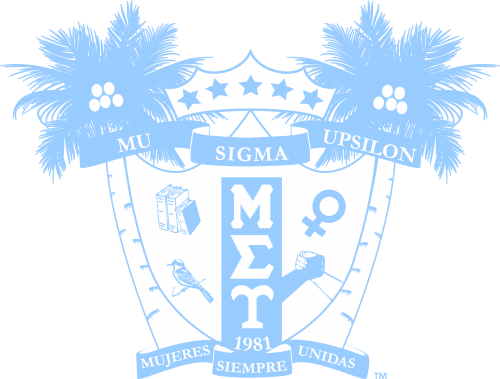 | Mu Sigma Upsilon Sorority, Inc.
As one of the most multi-ethnic countries in the world, the United States is home to people with just as many similarities as differences. This diversity offers us a great opportunity to embrace change, remain open minded, and support individuality. Unfortunately, while originality is cherished, it can also be a source of discrimination and prejudice from our peers. This is one of the many reasons having support systems, like Multicultural Sororities, is important to leading a successful career in the US. A Multicultural Sorority offers a community of sisterhood, learning, tradition, leadership, development, and service. Sisterhood. A collective of women who serve as an extensive network for academic, personal, and professional support. If you are moving to a new area, a sister will be there to give advice. If you are looking for a new job, a sister may have a job offer for you. If you are struggling with your course load at school, tutoring programs are available. Opportunities are endless when you tap into the resources of a group of talented women fighting for each others’ success. Learning about new cultures is an essential part of engaging in a Multicultural Sorority. 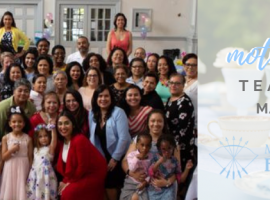 Line sisters, chapter sisters, and sisters you meet throughout organizational involvement often stem from various regions across the globe, and many are more than happy to share pieces of their heritage with anyone willing to listen. From food to dress to music, everyone has cultural traditions that help shape who they are. Likewise, Multicultural Sororities also have their own traditions, which make membership unique to each specific organization. One tradition that MSU in particular holds dear is having our members learn to salute sisters in multiple different languages in order to pay homage to the multiculturalism within our sorority. Sisters have deep pride in their organizations’ traditions, which helps strengthen the bonds within our community. Smaller chapters also strengthen the bonds between each sister at each school because it ensures that each chapter sister can have a personal relationship with the other sisters at a school, without simply feeling like another number to fill the roster of a pledge class. The smaller size provides a level of intimacy that is attractive to those seeking deeply personal and long-lasting relationships with their sisters. Leadership roles and personal development naturally come from involvement with a Multicultural Sorority. Often due to small chapter size, many sisters will have the opportunity to fill an executive position of their chapter at their respective schools. This professional experience teaches a sister responsibility, time management, organization, and more. These skill sets are transferable and promote success when applied in everyday settings such as work or the classroom. Philanthropy is another huge reason many people choose to join a Multicultural Sorority. 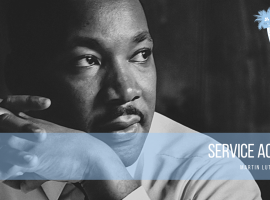 Volunteering services and raising money for philanthropy purposes allows a person to give back to the community and leave a lasting positive impact on others. It allows a sister to build personal relationships with others outside of the sisterhood, helping to foster a compassionate society. 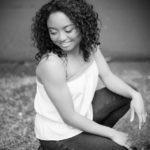 While joining a Multicultural Sorority is not for everyone, if any of the above reasons sounds like something that you would embrace, joining a Multicultural Sorority may be just the right thing for you.